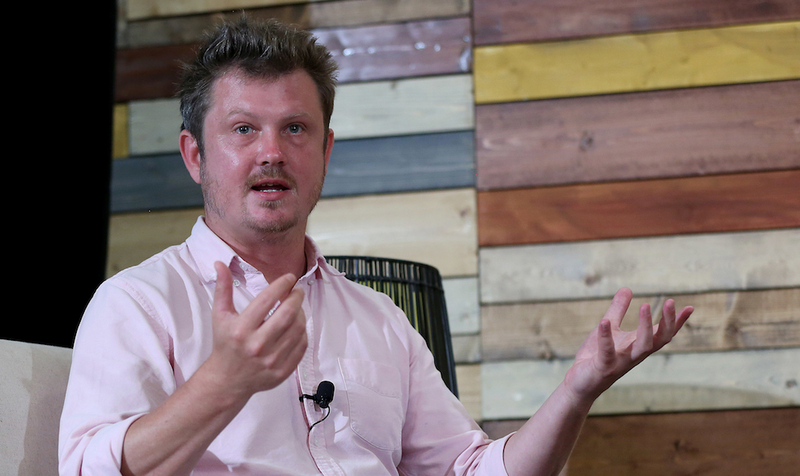 At the ATX TV Festival, creator Beau Willimon gave audiences a glimpse at what he's been working on for Hulu, as well as what he hopes the future will look like. Beau Willimon is following up “House of Cards” with a series of the opposite intent. Focusing on the first manned mission to Mars, Willimon said the events in “The First” could happen much sooner than some think. Willimon said he didn’t see the series as science-fiction, but a human story that expands beyond Sean Penn’s lead character to the other astronauts and their loved ones. “It’s truly an ensemble piece,” he said. To that end, he shared additional names in the cast, including Natascha McElhone, LisaGay Hamilton, Anna Jacoby-Heron (who plays Penn’s daughter), Rey Lucas, Keiko Agena, Oded Fehr, and Hannah Ware. Eagle-eyes “Leftovers” fans will notice none other than Bill Camp in the trailer.